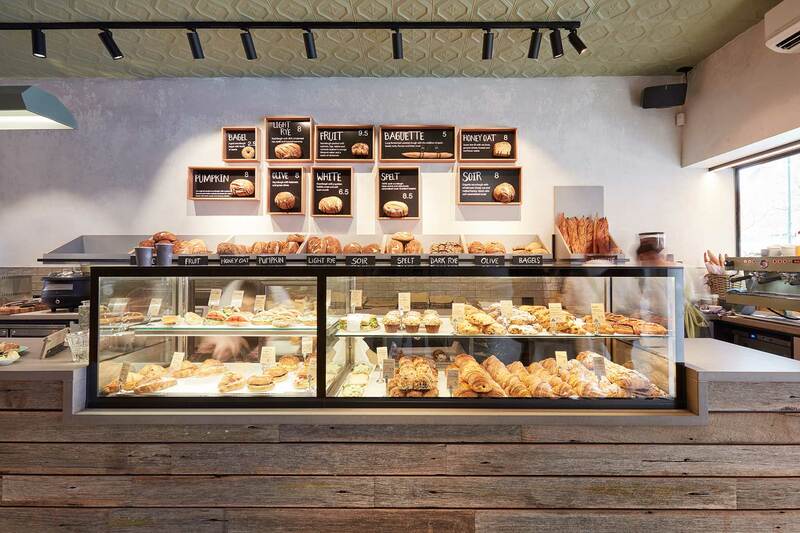 WOODFROG BAKERY | Studio Y. 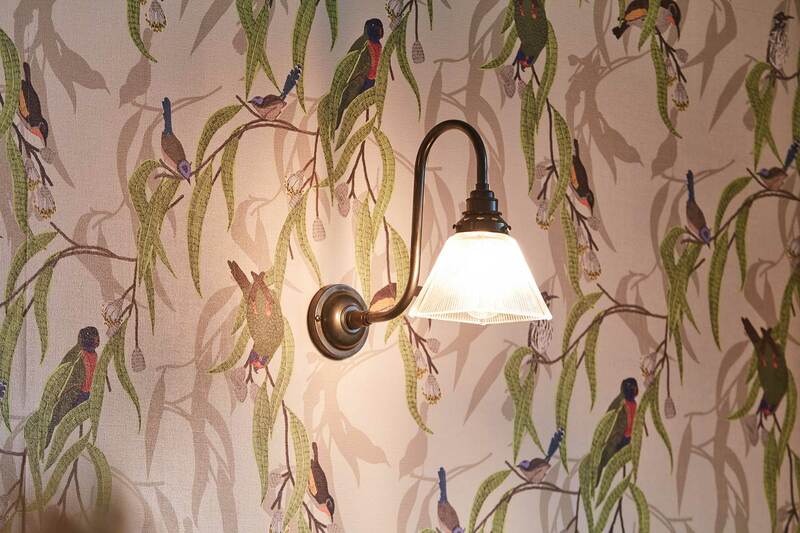 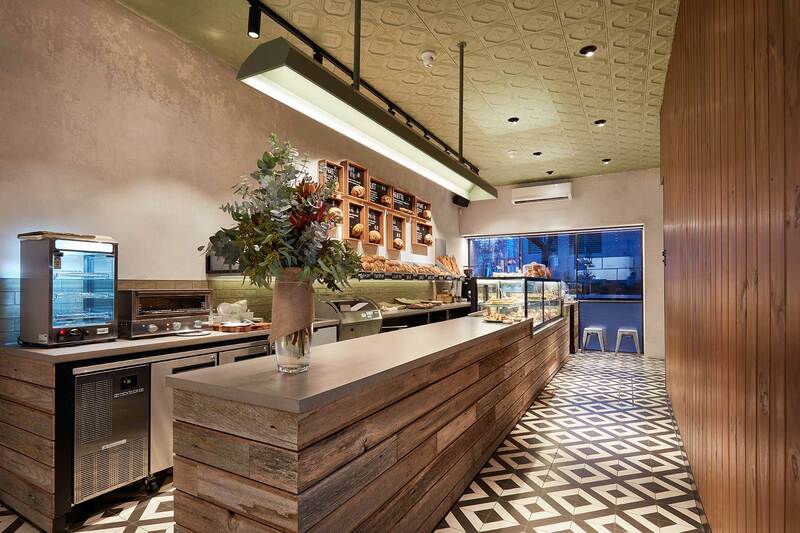 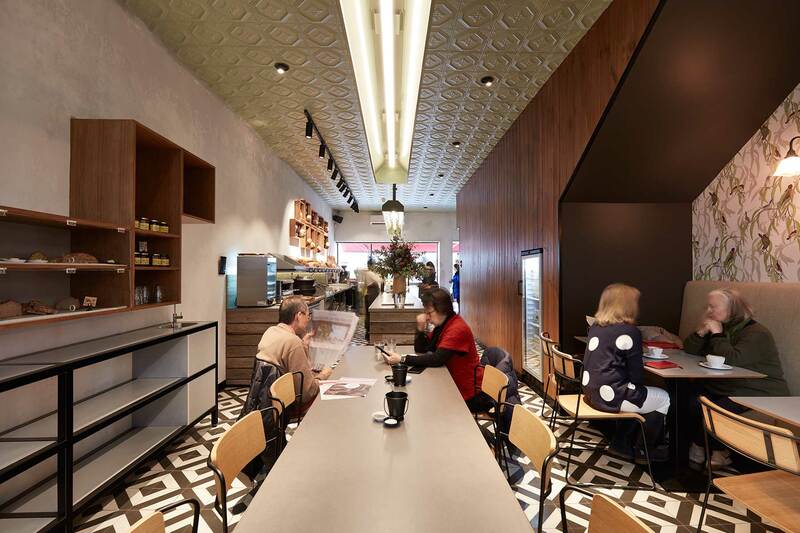 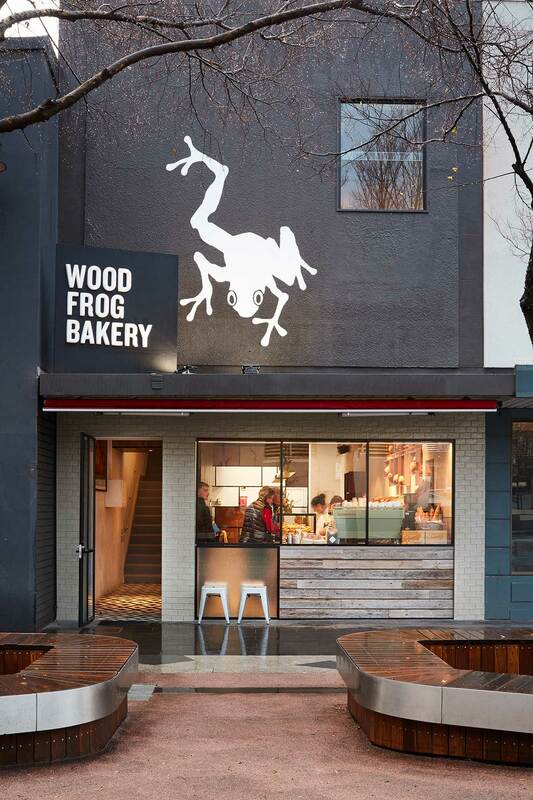 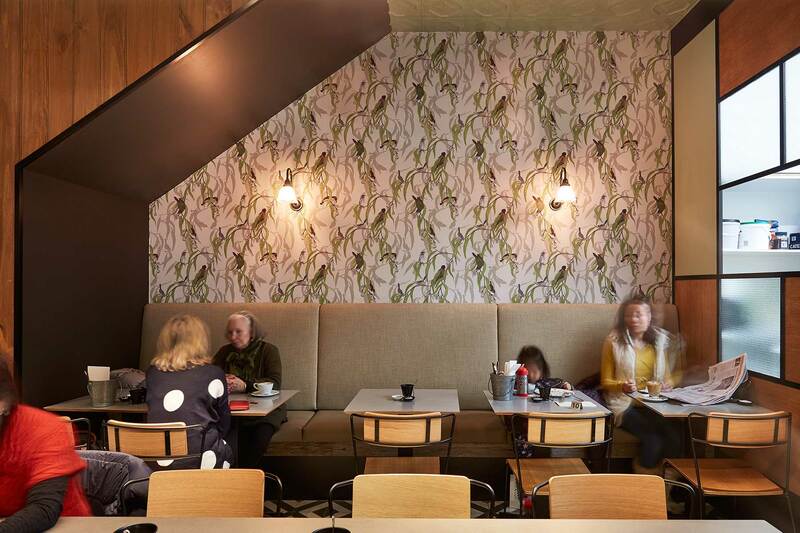 Expanding the Woodfrog franchise into the Melbourne market required a consistent image to define and reflect the history of this rustic bakery. 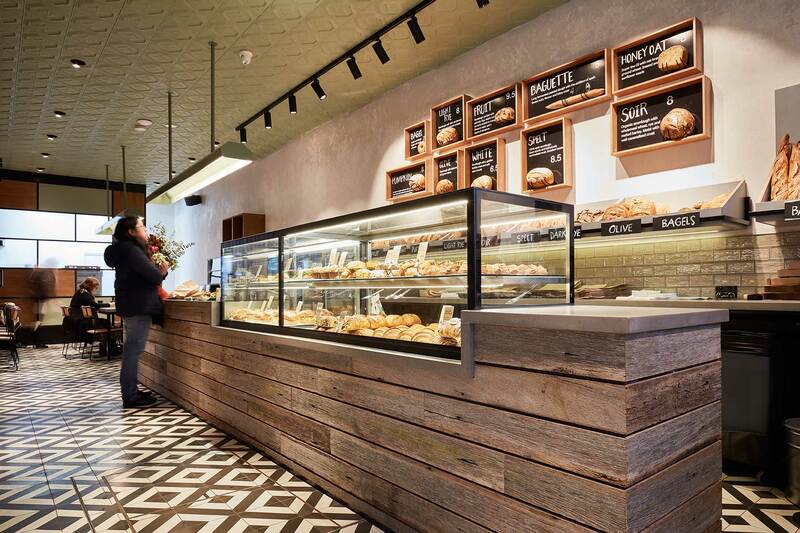 Inspired by the bread and the processes of baking, our refined approach was brought forth with thick cut timbers, a palette reflective of the Woodfrog brand and linear forms that define and frame the areas of the store. 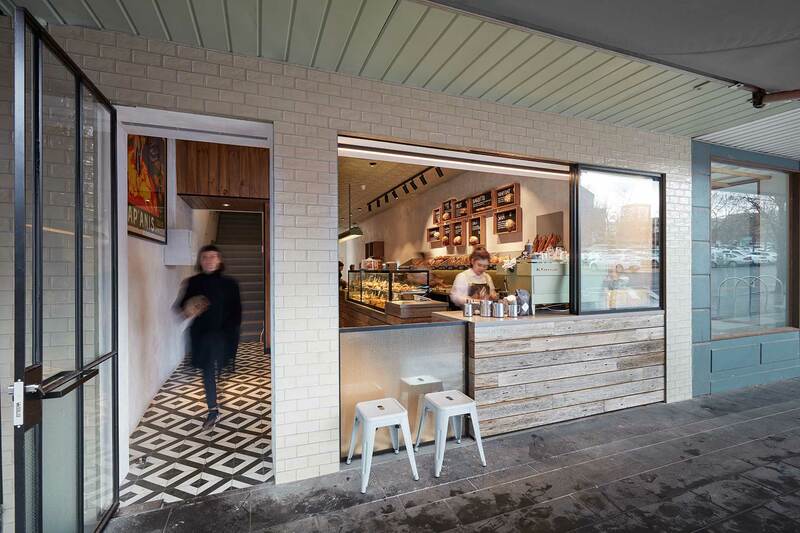 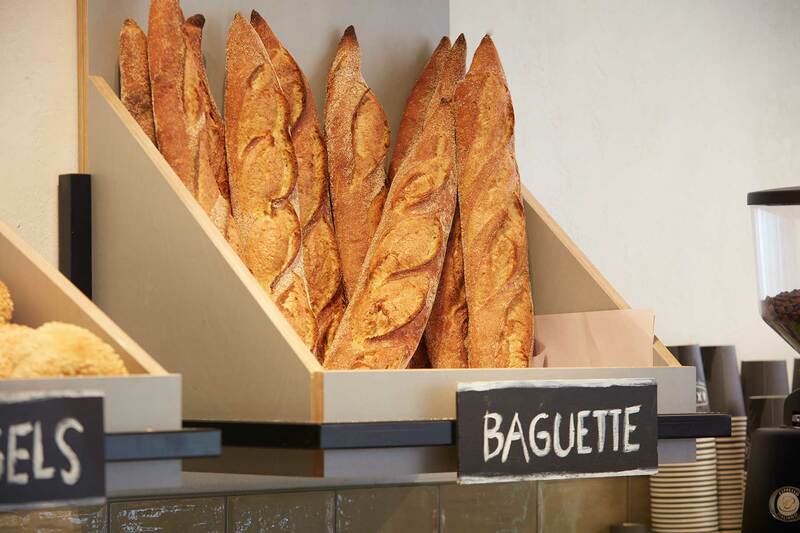 The end result creates a flow that draws the customer to the bread and through to the bakery at the rear of the store in a communal experience that’s simultaneously homely and upmarket.